ZoniaZonia Francis believes the best way to resolve a conflict is to engage the stronger opponent in dialogue. The ninth grader experienced it firsthand last month when she saw her two class fellows quarreling over a chair. “They were fighting like sworn enemies. And then came the first slap after exchange of a few hot words”, she said “there was no stopping them”. Zonia, a member of “Doves of Peace” club, decided to jump in when nobody intervened for several minutes.“You peace maker get out from our quarrel” she quoted one as saying. “I told her that I am a peace maker but what is she, a peace broker? All the girls in the class were mum”. Her words gave confidence to the weaker opponent who placed her bag on the next chair. Everyone later thanked Zonia for her courage and putting an end to the quarrel. But, I thank Caritas who gave me confidence to spread peace in our school and in society. 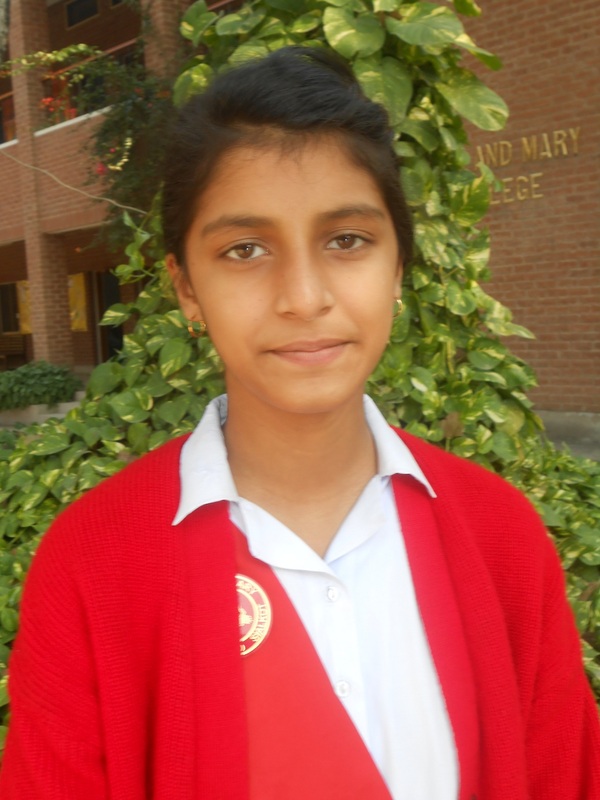 “Thank you Caritas Pakistan and thank you to our beloved teachers and principal”, she said.